Buying from a friend's family member, can anyone help me identify whether this PAM 111 fake or genuine? 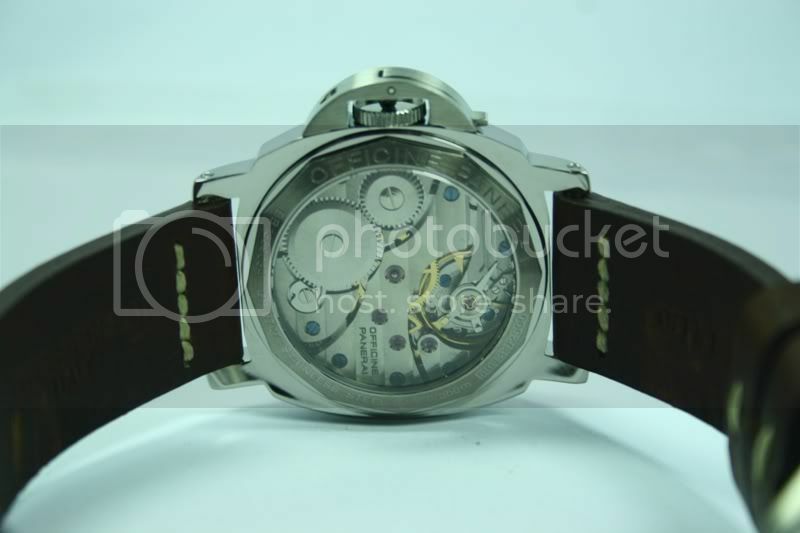 He also have PAM 112, let me know if this is the same case. Oh well, one of the most faked models on the market. BUT from my point of view : looks GOOD and SAFE ! Paper and box available ? Box yes, but no papers. Should I trust the seller? I am bit worried myself. They look good to me, but who knows how good the fakes are getting these days. You buy the watch from a friends family member, don't you ? I assume you can go always back to him if something went wrong. 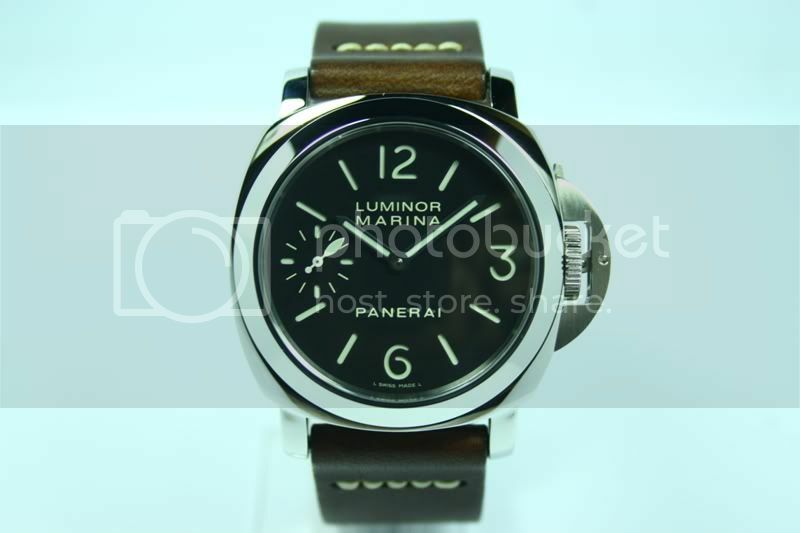 In addition, go to the next Panerai shop and get more feedback. 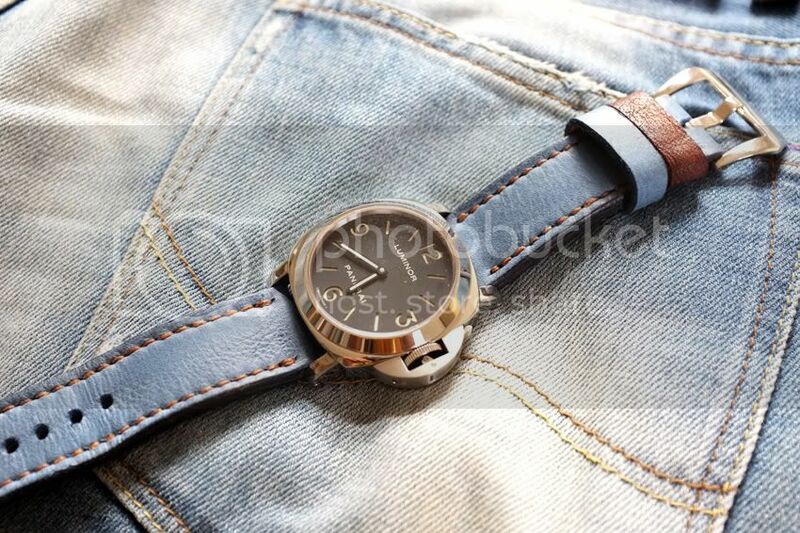 Like I told you before, the watch looks fine to me. But I have always concerns if it comes without papers !!!??? It is quite easy to spot the difference on a fake when you see the movement in person.. if it is finely finished, it is most likely real. 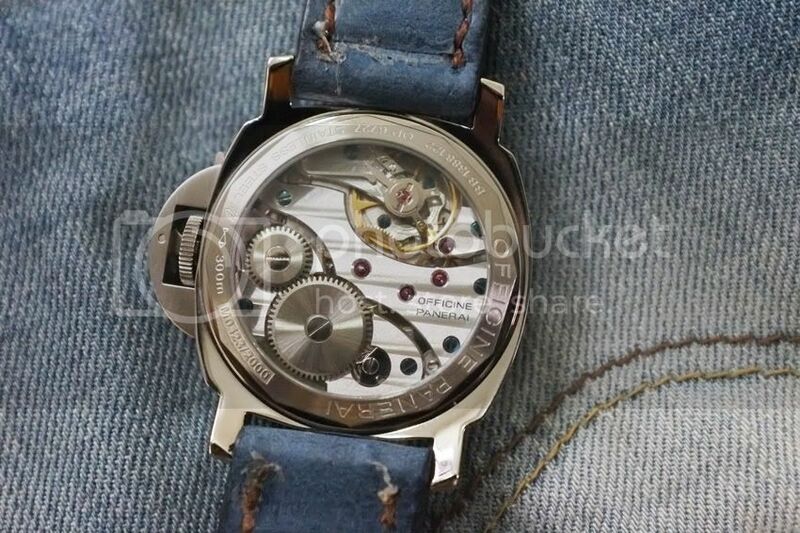 There should also be a movement number on the movement, but I believe it is obscured by side of the caseback. Checking this number will tell you. Unless some stuck a real movement in a fake case. And like Alex said.. if its a friend's family member.. that should be pretty trustworthy, no? 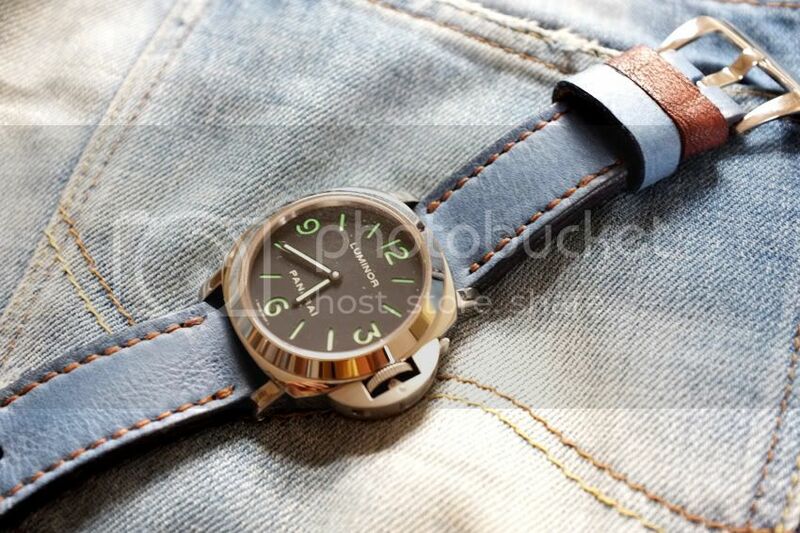 I've recently become interested in Panerai and am trying to familiarize myself with Historic models in order to be able to spot fakes. After looking at this and some other old threads I'm learning a lot. In regards to this post, I see some flaws with the in question 111. First, the crown guard level isn't flush when closed. 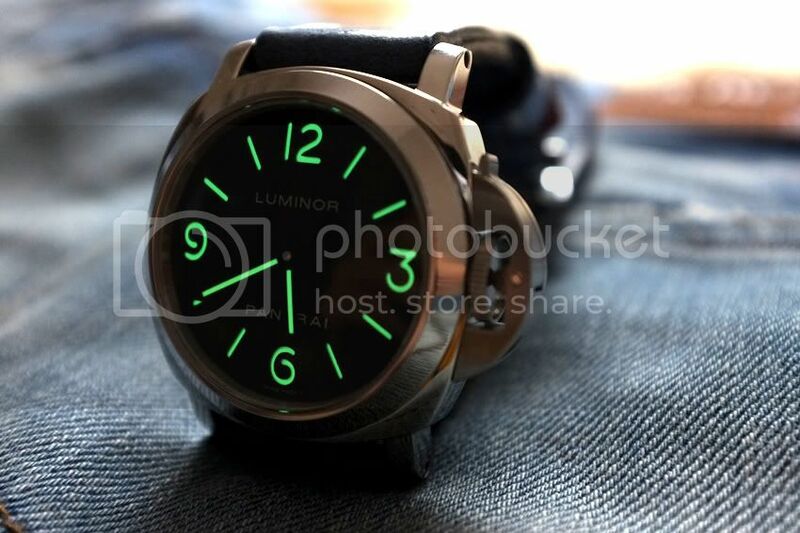 The dial PANERAI font between center and 6 o'clock has "A's" with the horizontal line too low. Also, the Incobloc looks weird; it's not the right shape. The 112 looks correct to me. How can anyone look at these and claim they are good and safe? 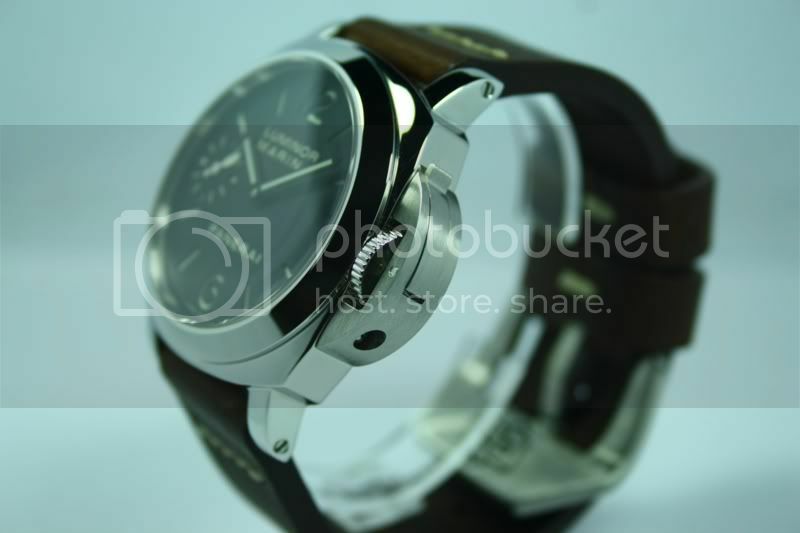 Both watches are poor cheap replicas, DO NOT buy them! Wrong crown guards with round (!) edges, poorly fitted levers, wrong lume color, wrong screw heads, crown guard pin not flush, one's a low beat movement that may or not be swiss, the other is an asian movement, both movements have the wrong incabloc, dagger regulator too thin, wrong swan neck shape, wrong serial number (a 0123 M series? seriously what are the odds? ), ... the list goes on. Please trust me both are fake. The incabloc is totally wrong.